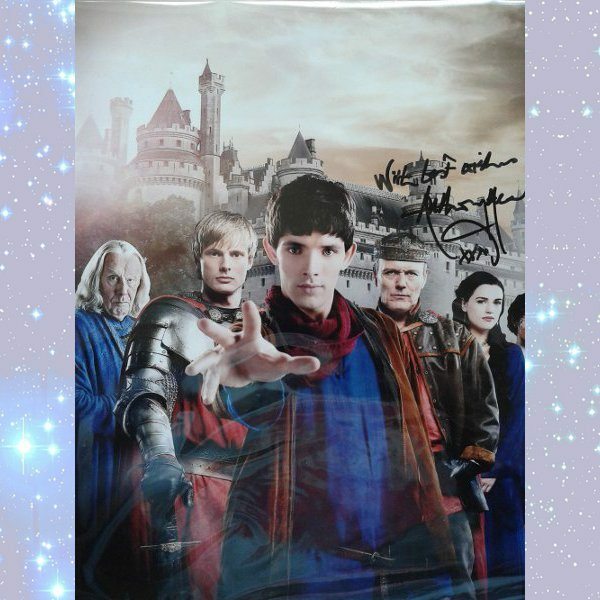 View cart “Anthony Head signed Merlin photo” has been added to your cart. 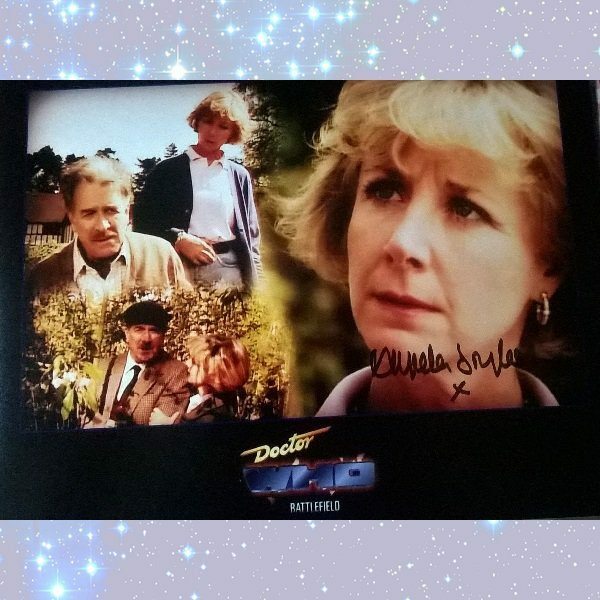 This is a colour photo from Dr Who which has been signed by Angela Douglas. Size 10 x 8 inches, it is not dedicated. 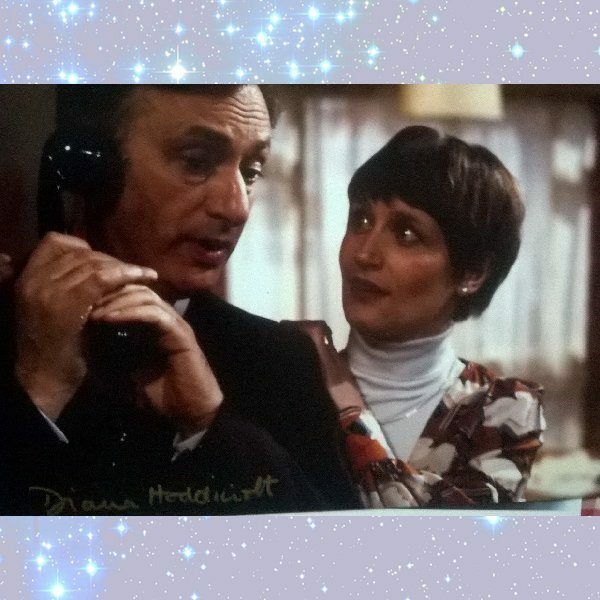 Angela appeared in Dr Who as the Brigadiers wife. 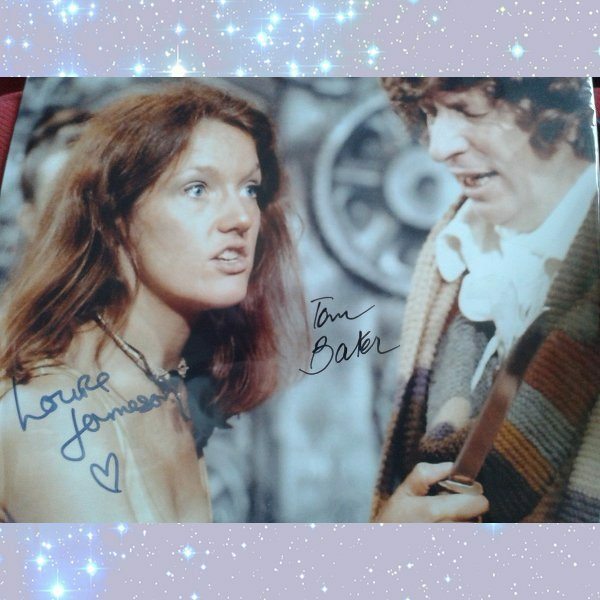 She has also appeared in many comedy films including a number of films in the Carry On series.